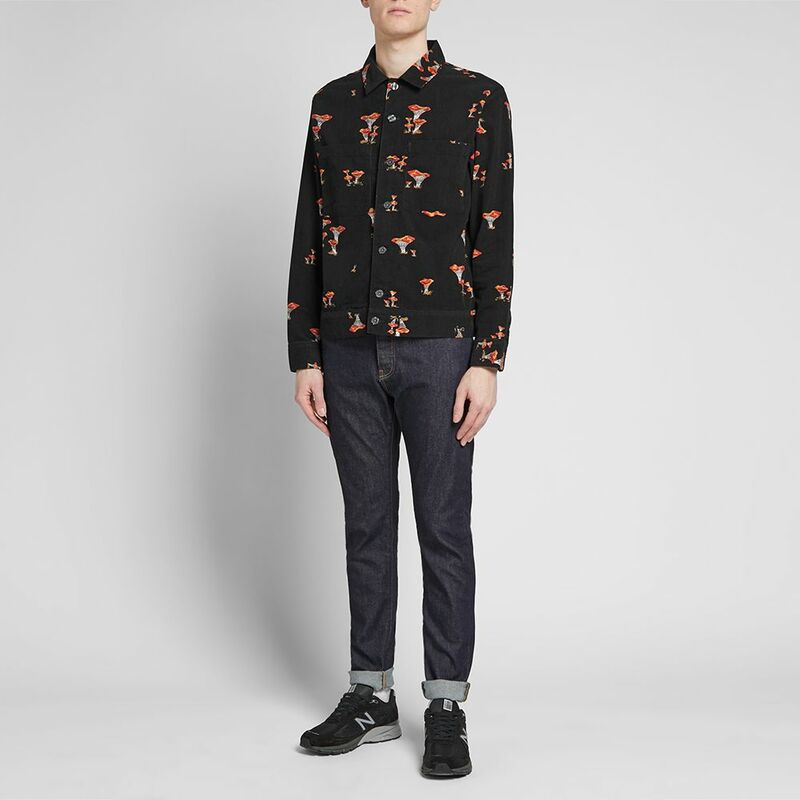 NN07 Barry Stripe Tee Multi Stripe | END. 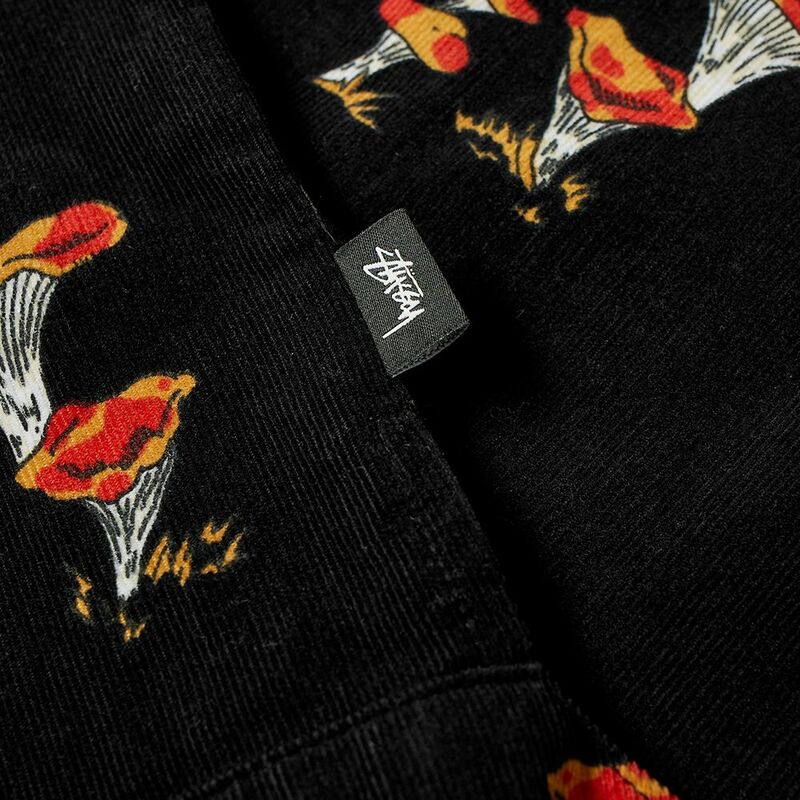 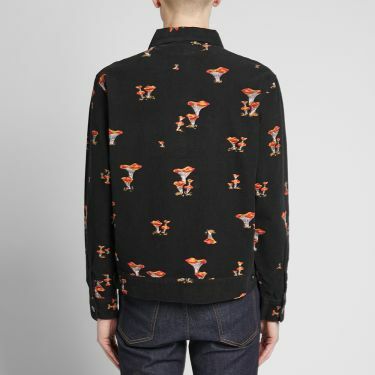 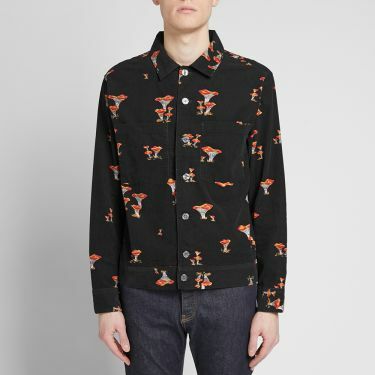 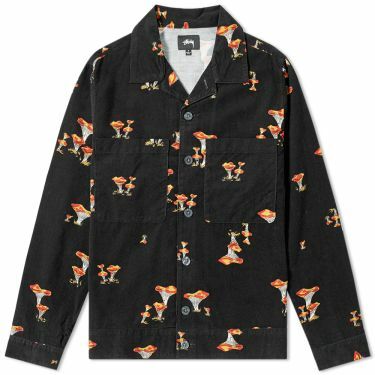 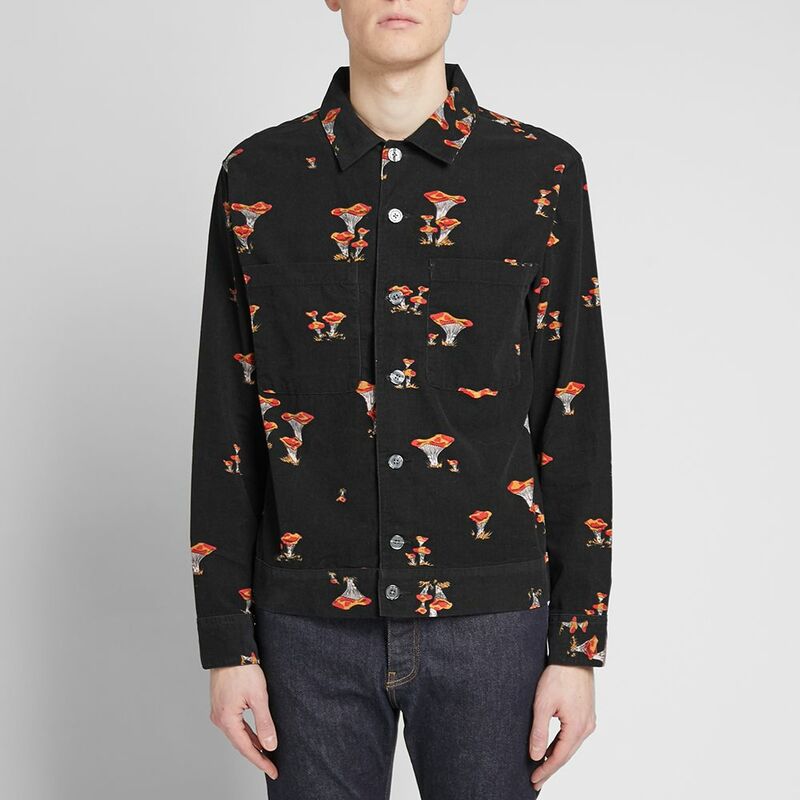 Playfully designed, the mushroom corduroy shirt from Stüssy bridges the gap between shirt and jacket. 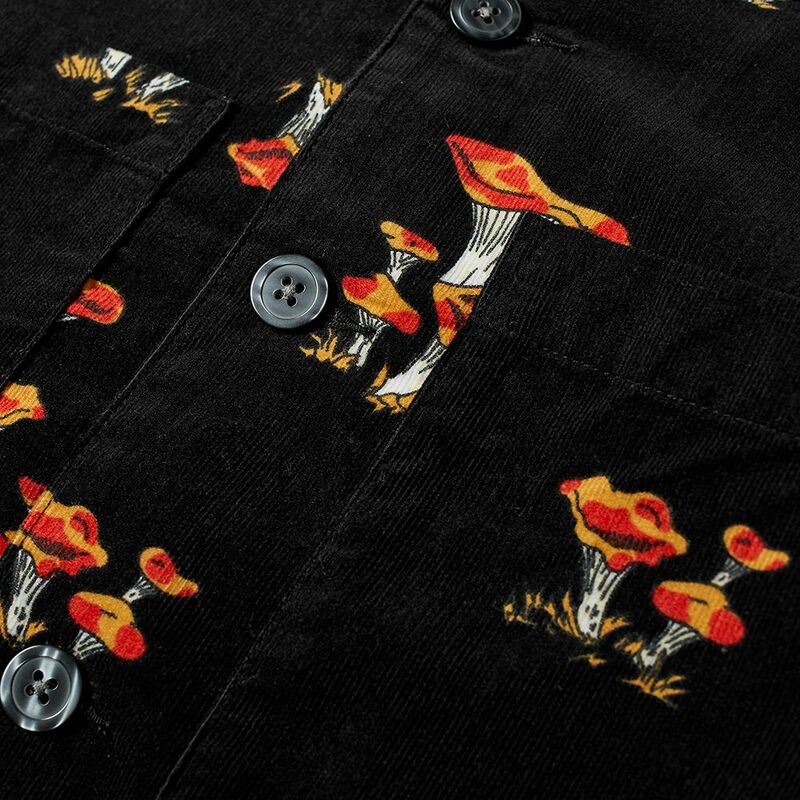 Cut from corduroy, this piece features a repeating pattern of mushrooms detailing the exterior, while a straight hem, woven brand patch and button closure completes the look. 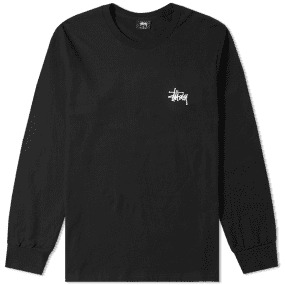 The perfect style to add a touch of esoteric style your ensemble this season, Stüssy imbue this garment with a touch of their trademark Californian aesthetics.